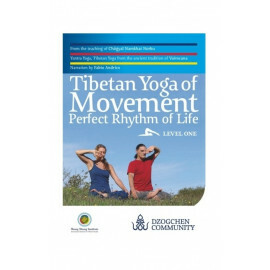 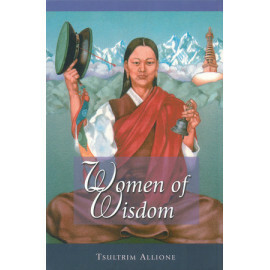 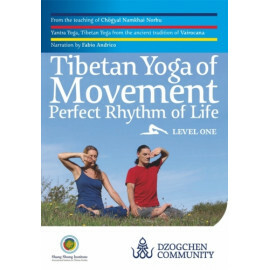 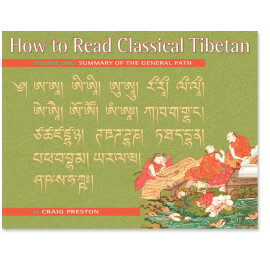 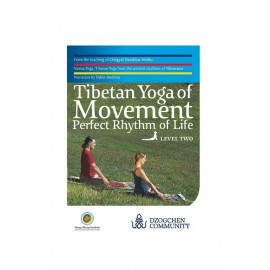 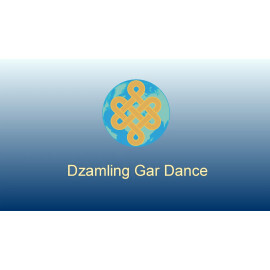 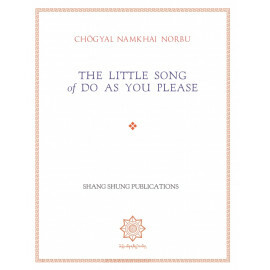 This book contains a selection of hundred and eight songs including songs (glu), songs for dances (gzhas), and dances (bro), presented in Tibetan script with the corresponding phonetic pronunciation and English translation. 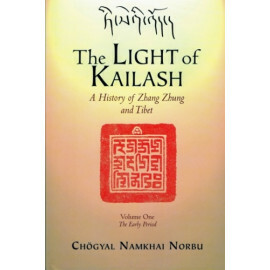 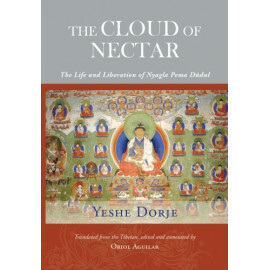 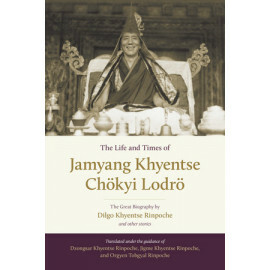 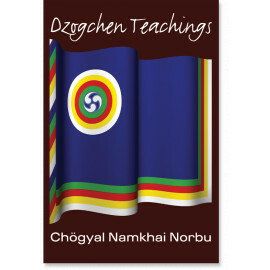 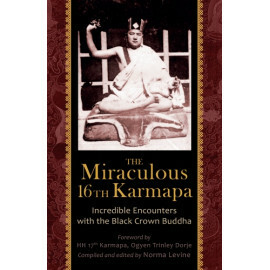 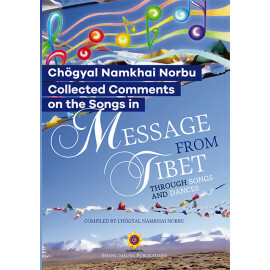 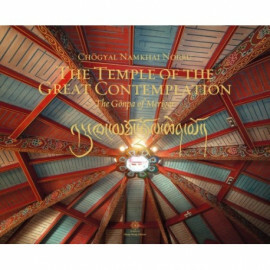 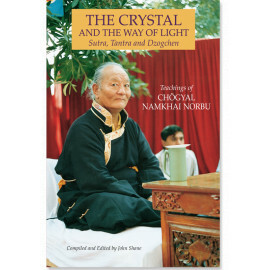 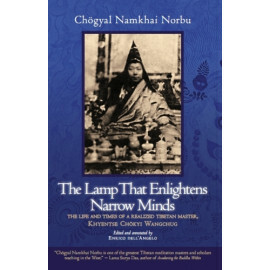 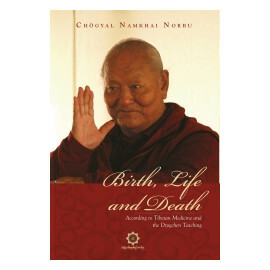 This CD is a unique collection of traditional Tibetan songs and melodies collected by Chögyal Namkai Norbu, which he and Tenzing Tsewang recorded in Australia. 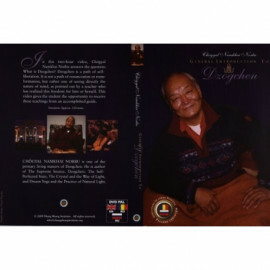 CD audio , duration: 62 min. 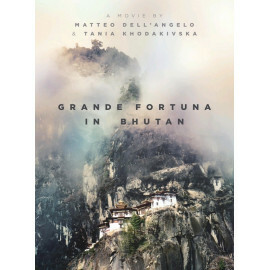 All orders are shipped from our headquarters in Tuscany, Italy, by TNT or the Italian postal service (Poste Italiane), depending on your choice. 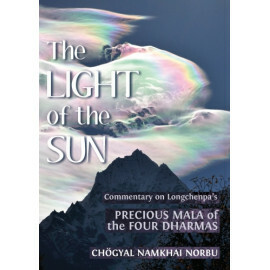 The exact cost of shipping depends on the weight of purchased items, so it is visible only during the checkout phase. 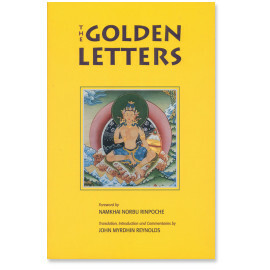 You do not need to complete the order to see the shipping price. 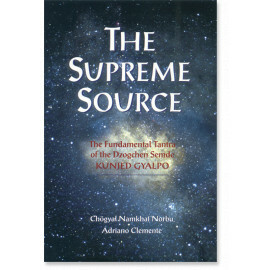 Please note that the shipment cost to countries like the USA can be high; in this case please consider ordering from SSI USA webstore. 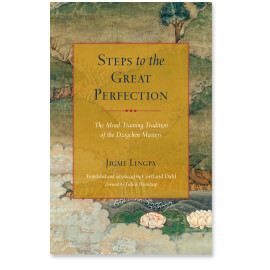 Upon completing the order you are presented with two options: Bank transfer and PayPal. 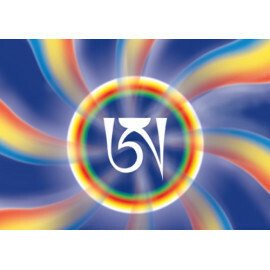 It is also possible to pay with a credit card via PayPal without having a PayPal account. 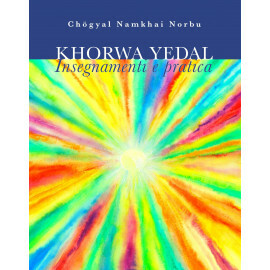 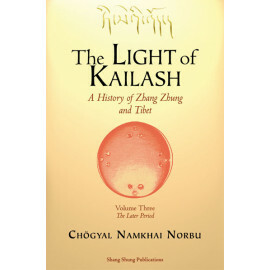 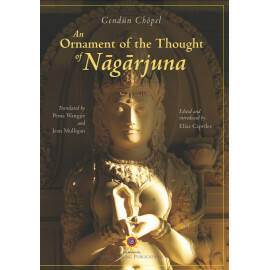 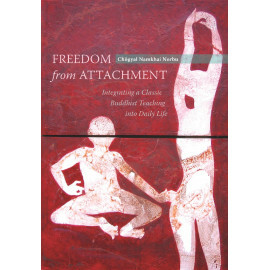 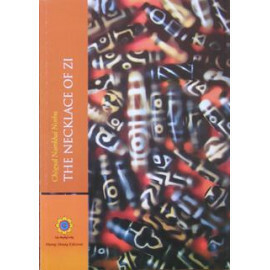 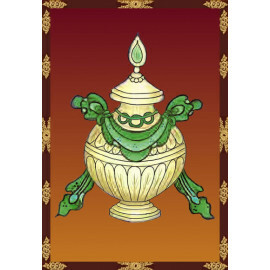 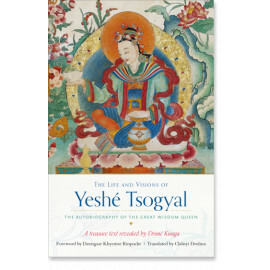 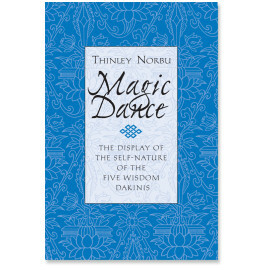 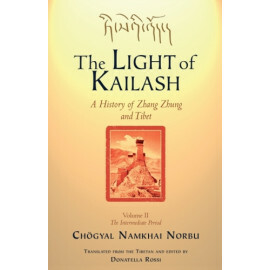 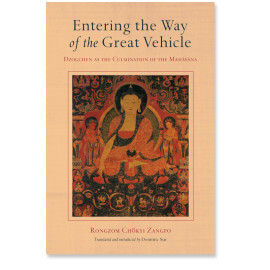 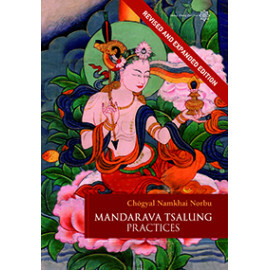 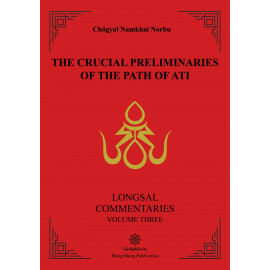 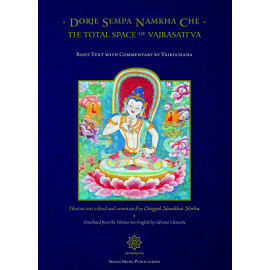 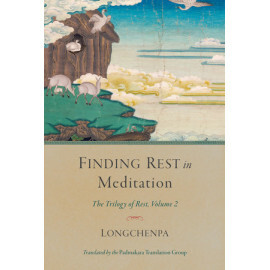 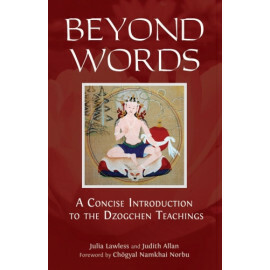 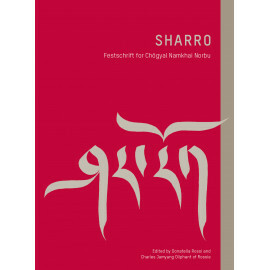 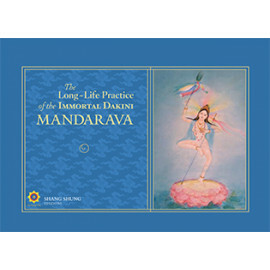 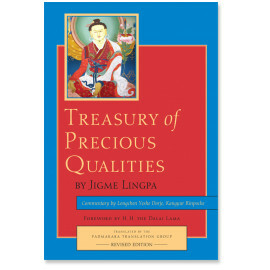 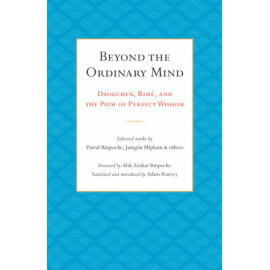 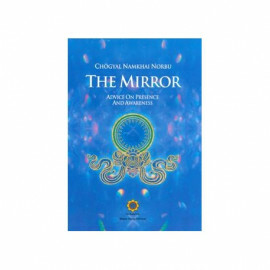 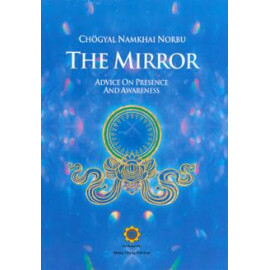 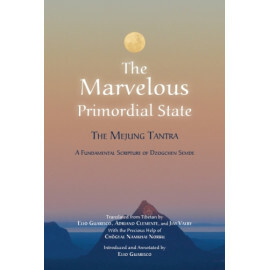 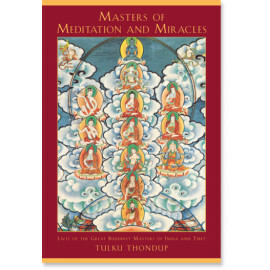 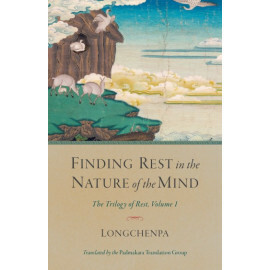 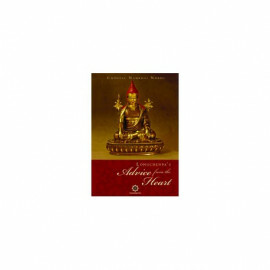 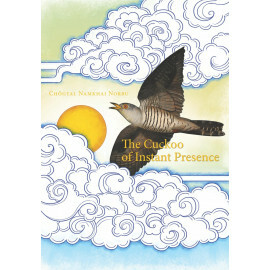 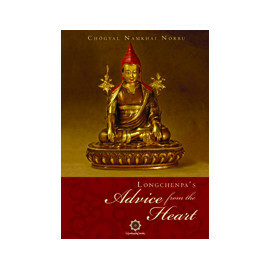 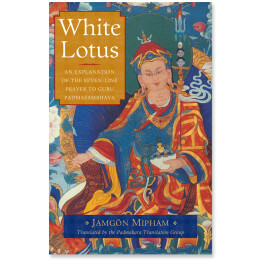 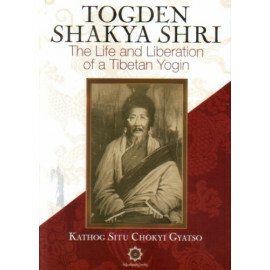 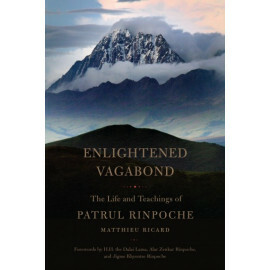 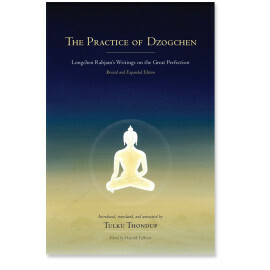 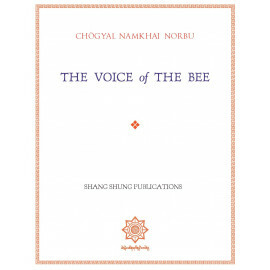 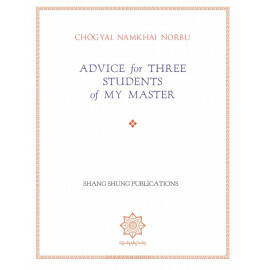 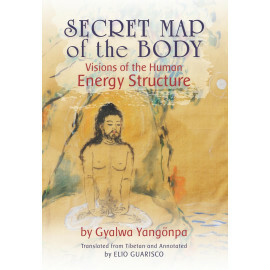 Shang Shung Publications, founded in 1983 and based at Merigar in Tuscany, Italy, is dedicated first and foremost to producing and publishing the works of Chögyal Namkhai Norbu, with topics ranging from Dzogchen and Buddhism to Yantra Yoga, Tibetan culture, and traditional medicine, in the form of translations, commentaries, practice texts, as well as study materials in audio and video format. 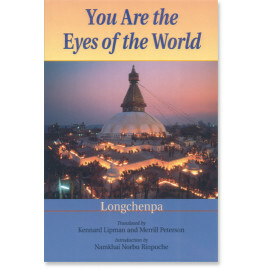 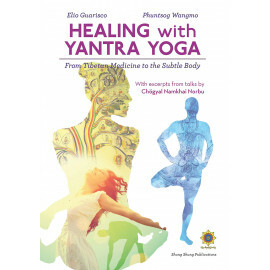 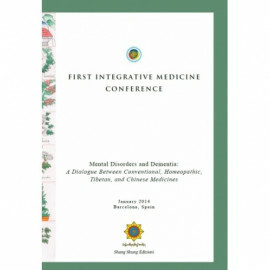 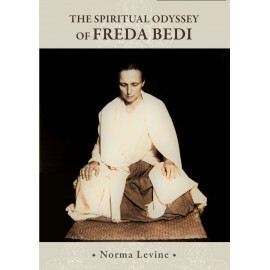 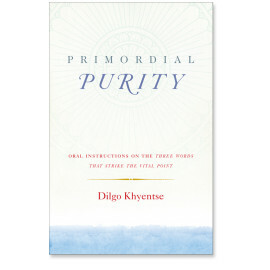 Our publication list also encompasses books and multimedia products on related topics by other authors. 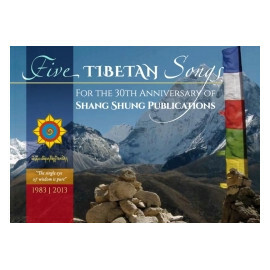 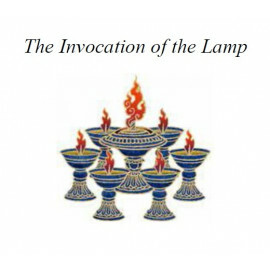 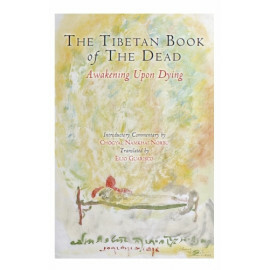 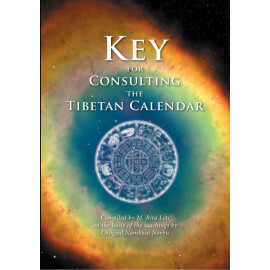 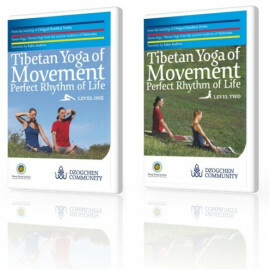 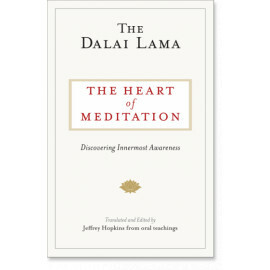 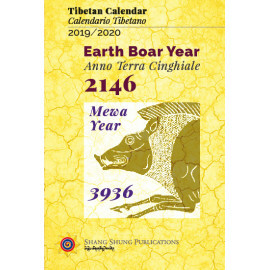 Shang Shung Publications is a branch of the Shang Shung Foundation - International Institute for Tibetan Culture, founded by Chögyal Namkhai Norbu, his wife Rosa Tolli, the International Dzogchen Community, and the Dzogchen Community of Merigar. 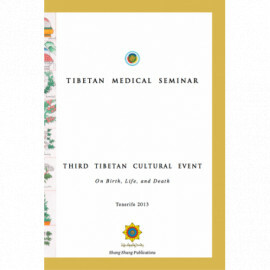 The Foundation’s aim is to deepen the knowledge and understanding of Tibetan cultural traditions in order to ensure their survival and preservation.